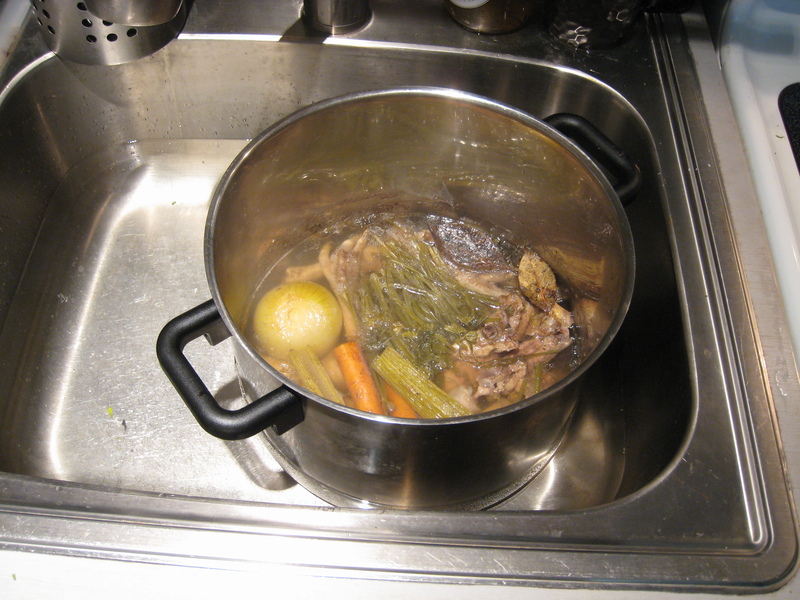 Now bring to almost a boil, lower the heat and let it simmer for hours – 4-5 if you’ve got the time. To cool it I place the pot in a sink filled with cold water. 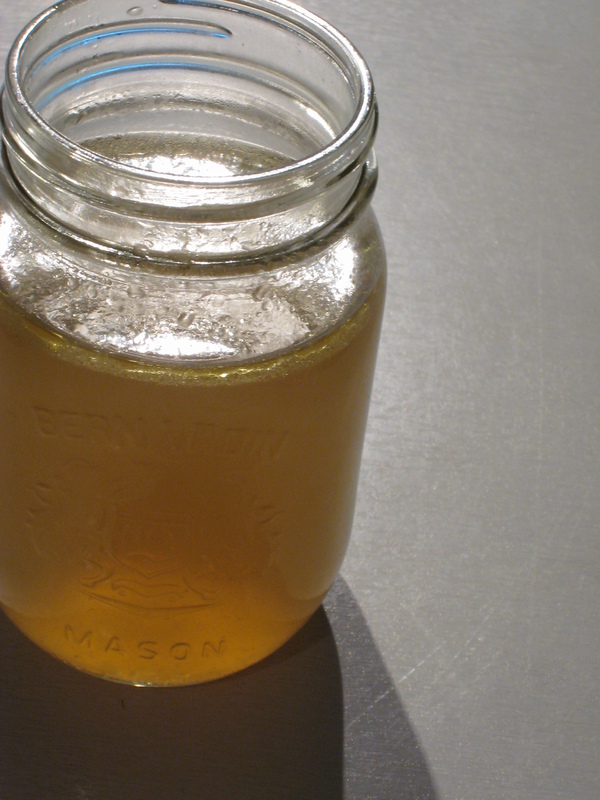 I store some of the broth in canning jars in the freezer, making sure to leave some space for it to expand as it freezes – if you don’t do this you end up with broken jars and wasted broth. Oma served this with her homemade noodles – something I’ll try after the soup has healed me! Whats up very cool web site!! Man .. Beautiful .. Superb . Alas, my Oma is not making soup any more either… and I wish that I had stood in the kitchen to WATCH her make just one pot from start to finish. Oma soup is the best soup in the world. Simple and perfect. I wanted to make a pot today, and took a look online to search some simple, old world recipes. I can’t tell you the smile that you put on my face when I came across your page and your photos. It was like I was looking into my own Oma’s soup pot. 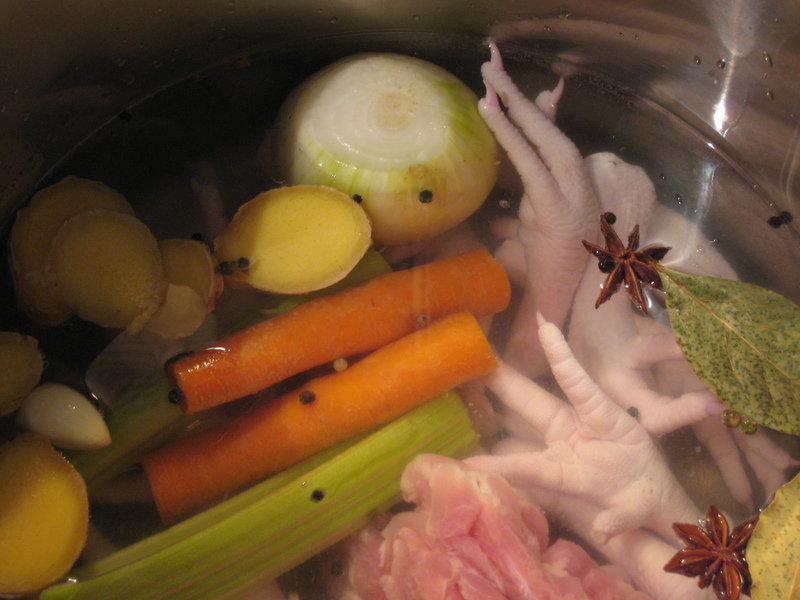 Growing up, I was sure that I was the only person in the world to see a chicken’s foot in a pot of soup. It simmers away on my stove as we speak. Thank you!!!! I never thought I would be cooking with chicken’s feet. As a chid I thought it was so strange. But Oma knew a thing or two about cooking! Thanks for leaving this message; it’s great to conncect with people who have some similar memories. Amazingly beautiful photos and step by step recipe. 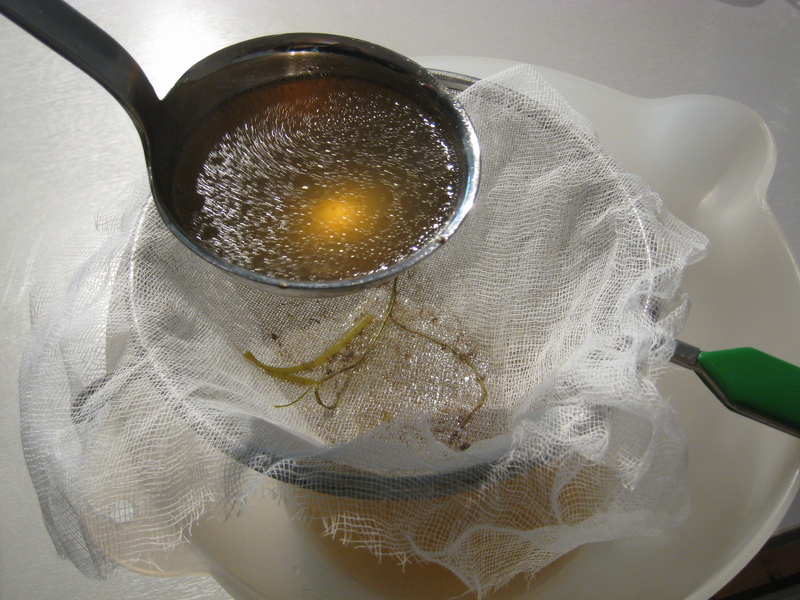 Will definitely list this recipe on my article on ginger and it’s ability to reduce bacterial load. Thank you!